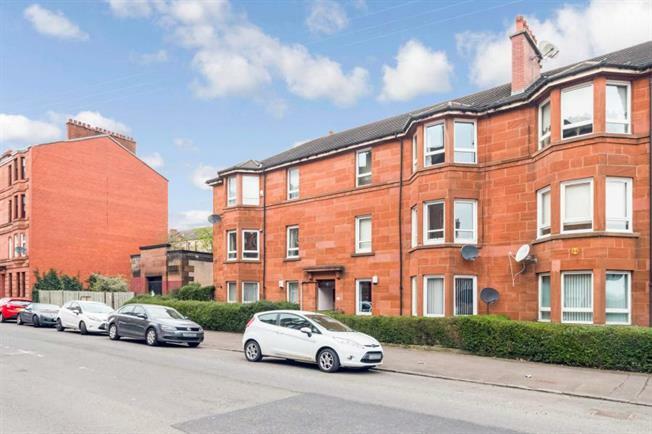 2 Bedroom Ground Floor Flat For Sale in Glasgow for Offers Over £85,000. Well presented and expansive ground floor traditional flat set within substantial red sandstone building situated within a central Southside residential location comprising welcoming reception hallway, bay windowed lounge, modern kitchen, two double size bedrooms and shower room. The property further benefits from double glazing, gas central heating and communal rear garden. Dixon Road is ideally situated for a range of Southside amenities including shops, bars and restaurants, and offers excellent public transport links to Glasgow City centre and destinations further afield. Viewing at the earliest is highly recommended to avoid disappointment.